Hello and welcome to Trailus. Here at Trailus we pride ourselves on attention to detail and, above all else, customer satisfaction is paramount. 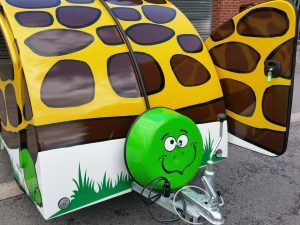 Our busiest area in Trailus is for our Snibston teardrop trailer however it doesn’t stop there. 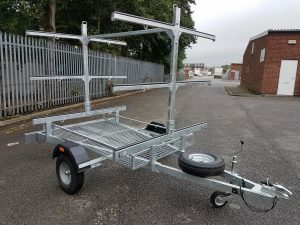 Whether you require a simple small box trailer or an 8 boat canoe trailer we’ve got it covered. 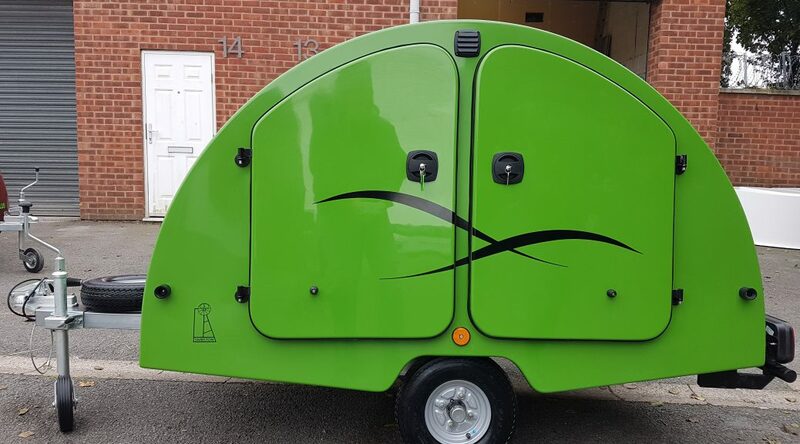 We offer a two year guarantee on our Snibston Teardrop trailers and a whopping five year guarantee on all galvanised kayak and canoe trailers. We work very closely with our customers to ensure they are happy with their final product. We will keep you updated via email on the progress of your trailer or, if you prefer, why not pop in for a cuppa so you can see with your own eyes your trailer mid-build. Each and every one of our trailers will come with an IVA/IAC test certificate which is required by law for any business selling trailers that were built after October 2014. This means more paper work for us but most importantly less worry for you. You can have the peace of mind that your trailer meets all safety regulations and isn’t going to fall apart on your journey home. What view will you be looking at this evening. Our aim is to have your trailer ready for you in 4-6 weeks once a deposit has been paid. So for all your trailer needs why not pop in or drop us a line we are always more than happy to help? 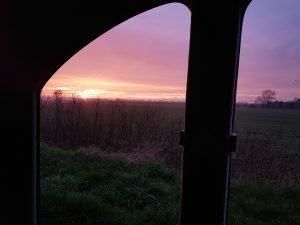 At the end of a great walk there is nothing better than to rest your weary body – no tent to pitch – just open the door, let the view soak up all the tiredness and realise what beautiful views we have in this country. What view will you be opening and closing your Snibston doors to? Bespoke trailers for you because only you know what you need – be it canoeing, kayaking or just a bit of glamping in a teardrop caravan…..